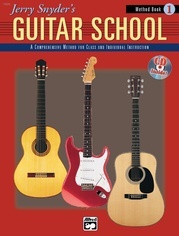 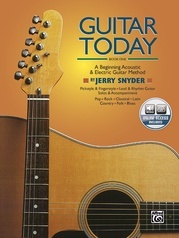 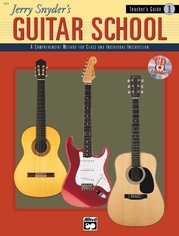 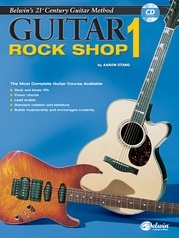 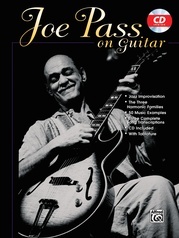 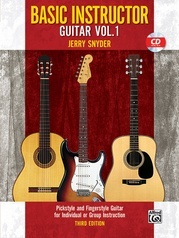 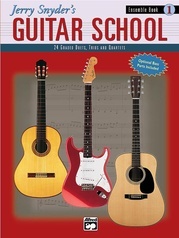 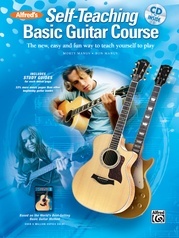 A thorough method of instruction that teaches both pickstyle and fingerstyle playing for acoustic and electric guitar. 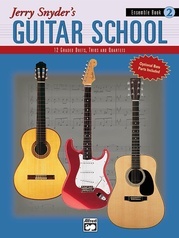 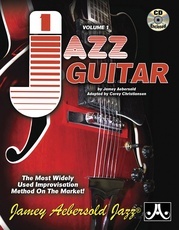 You will get a thorough introduction to note reading, scales and chords. 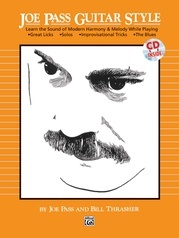 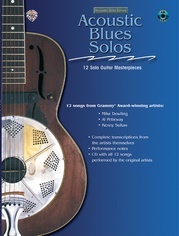 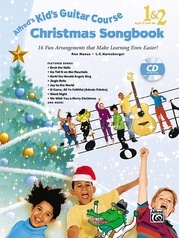 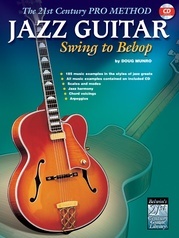 Includes optional duets, favorite classical and folk melodies from around the world arranged for guitar solo or duet. 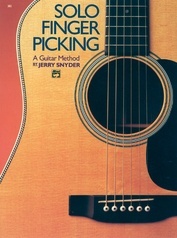 Designed to be used simultaneously with Bass Today. 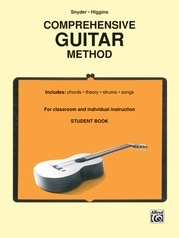 Clear diagrams and photos included.